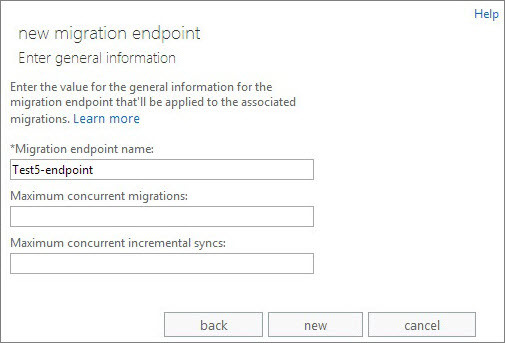 You can also verify that the users get created in the Microsoft 365 admin center as the migration proceeds. 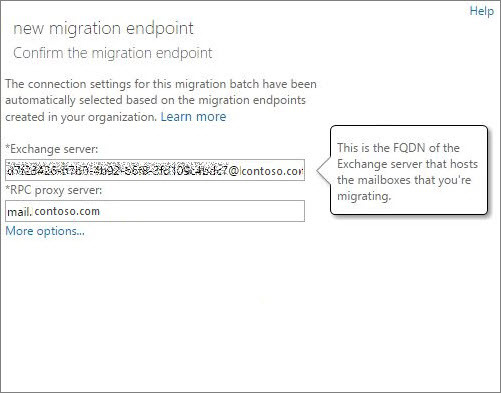 Activate Office 365 user accounts for the migrated accounts by assigning licenses: If you don't assign a license, the mailbox is disabled when the grace period ends (30 days). 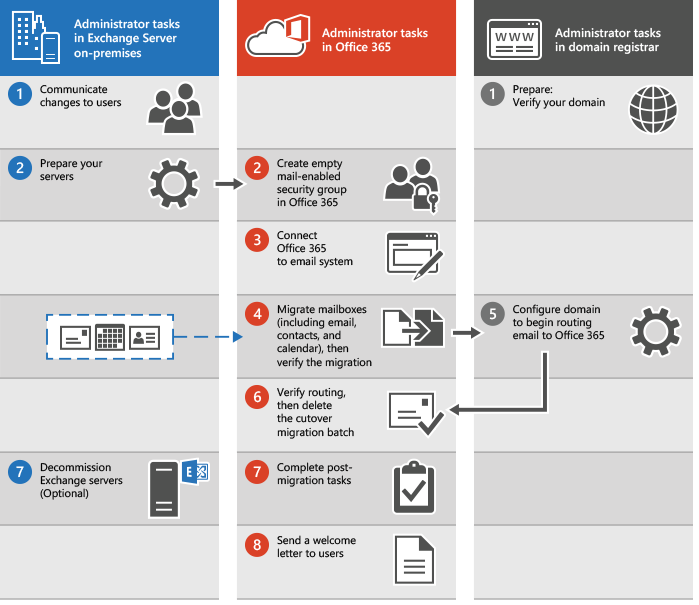 To assign a license in the Microsoft 365 admin center, see Assign licenses to users in Office 365 for business.